When the unthinkable happens, call our 24/7 emergency water response team! Oahu’s tropical environment is idyllic in many ways, but those who have lived here for any length of time know that there can also be less favorable aspects to island living. One example is flooding. 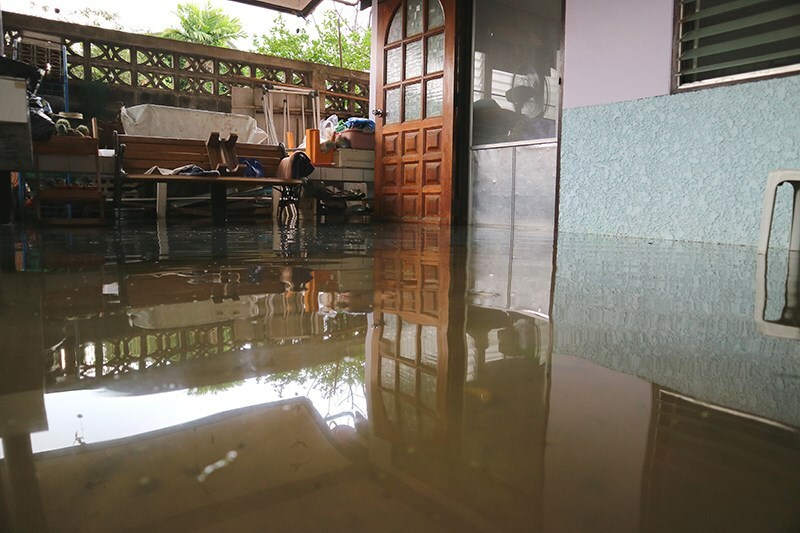 Even if your home is not in a flood zone, it is still possible to suffer flood damage during a storm which is why it’s important to have a contact available 24/7 to respond in the case of an emergency flood. 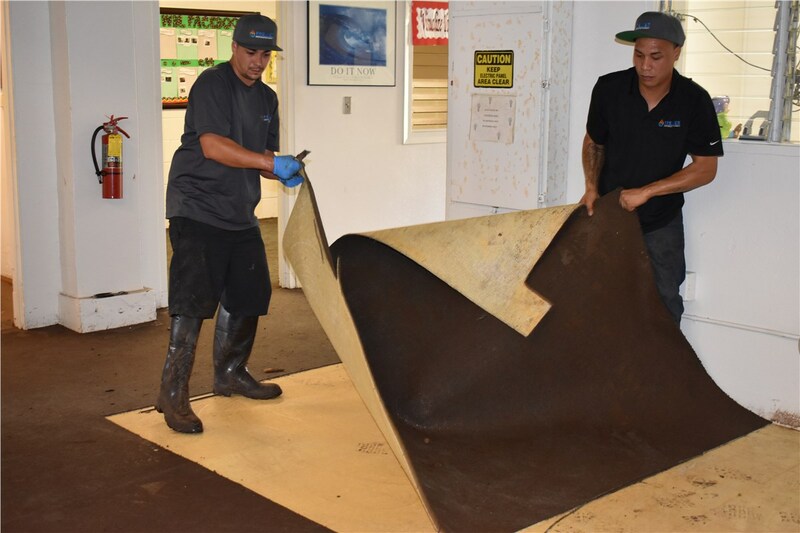 If your home endures a flood, call Premier Restoration Hawaii, and we’ll spring into action with our Oahu flood damage restoration services to stop the flooding immediately. 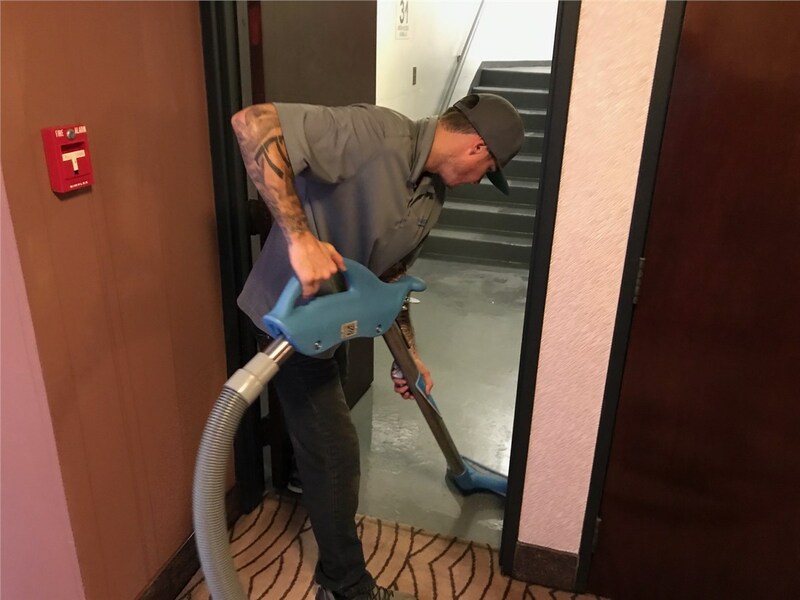 Our courteous Oahu water response professionals will address your concerns, provide an accurate estimate, and get to work quickly. 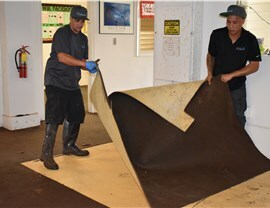 The Premier Restoration Hawaii team holds membership in the industry’s leading restoration organization, Disaster Kleenup International (DKI), meaning we are prepared for whatever disaster may come your way. We want to help you get a fresh start, so we offer affordable pricing to help you get the services you need when you need them. 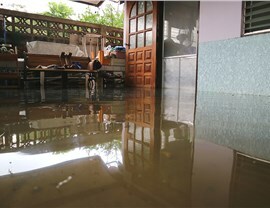 A common mistake made by those who need water damage cleanup is to delay their request for help. 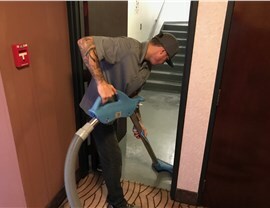 Some put it off because they think they can’t afford it, while others try to handle the cleanup on their own. 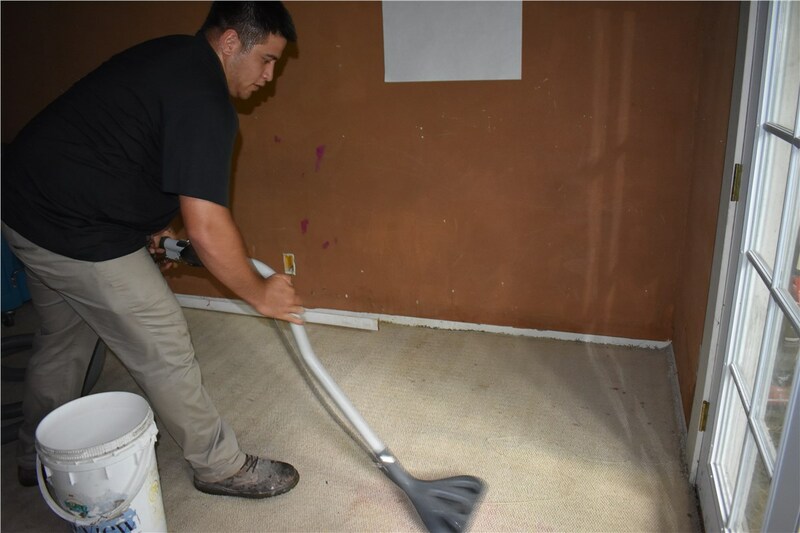 For the most effective emergency flood restoration results, you want to call the professionals as soon as possible. 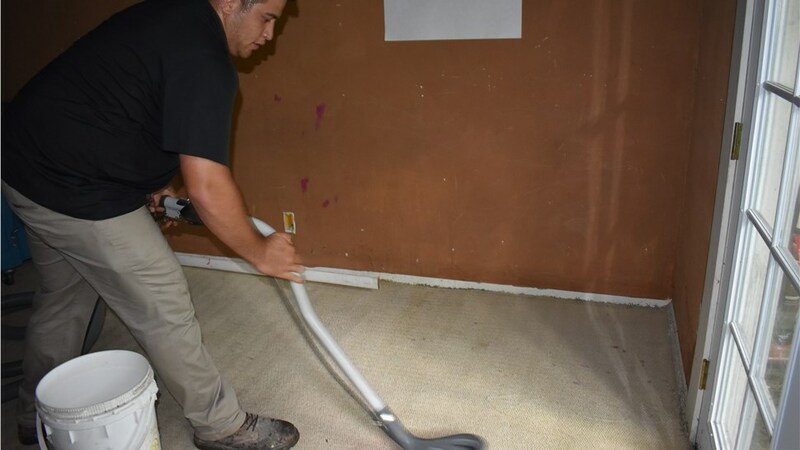 The sooner we can get to work implementing our flood removal services, the less chance that mold will set in—and the less potential damage to your home. If your home or business has flooded, don’t wait! 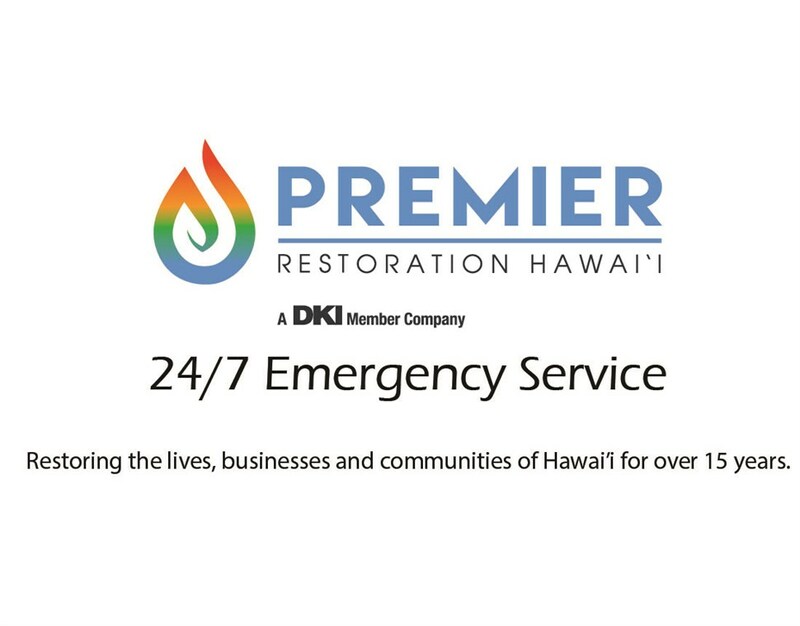 Contact Premier Restoration Hawaii today to learn more about all of our emergency services and to speak with a restoration specialist. We can create a custom plan that suits your needs and get things back to normal as quickly as possible. Give us a call or fill out our online contact form today.